Some 44,700 new electric cars started zooming the Chinese streets last month, which made July the second best month ever for the segment. 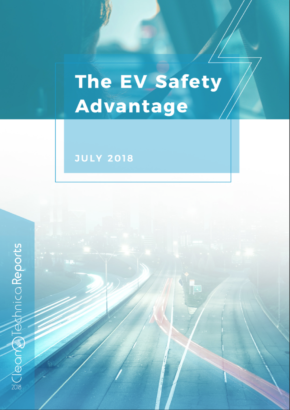 The electric car market grew 37% compared to the same month last year. The sales also pulled the YTD count to over 227,000 units, up 40% year over year (YoY). Additionally, regarding overall stock, a notable milestone has been reached — over one million plug-in cars are now registered in China (from 2009 until now), making it the first market to reach a 7-digit figure. Chinese electric cars now represent 40% of all plug-car stock in the world (which is up to around 2.6 millions). As consequence of all this, the plug-in car market share grew once again, this time to 1.6%, beating last year’s record (1.45%). As the year progresses and sales expand, expect the Chinese plug-in car market to surpass the 2% share. This is still a highly protected market, where 93% of sales belong to domestic brands. 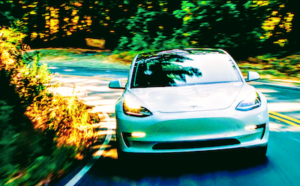 Of the 7% left for foreign brands, 4% belong to Tesla, 2% to BMW, and the remaining 1% is divided by all other automakers. Interestingly, the Buick Velite 5 (a thinly disguised Chinese Chevrolet Volt) was for the first time the best-selling foreign nameplate in China in July, with 382 units delivered. 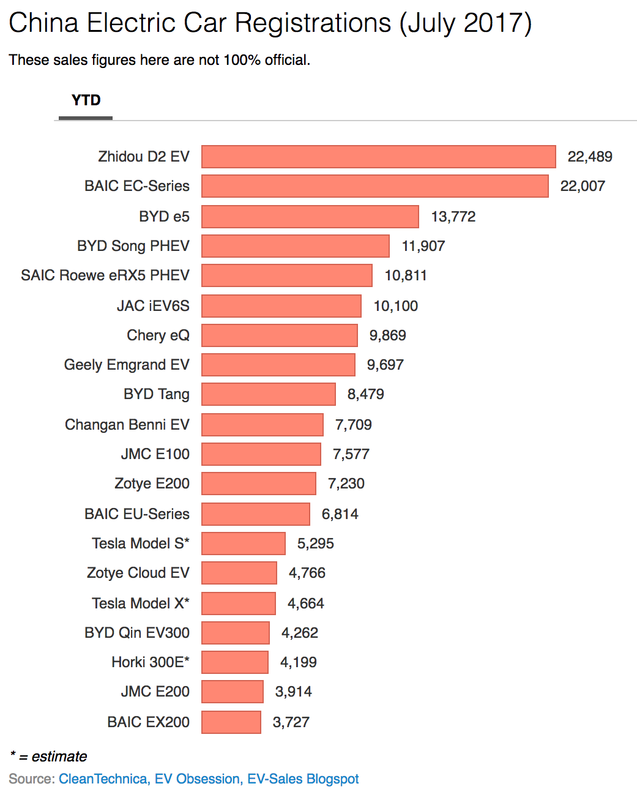 In July, the much awaited BYD Song PHEV won its first best-selling award, with over 5,000 deliveries, beating both the Zhidou D2 EV and the BAIC EC-Series. With that boost, BYD itself has beaten for the second time in a row the all-time manufacturer sales record, registering 11,207 units in the month. Stepping up the pace, it is increasing the distance between it and runner-up Beijing Auto. #1 — BYD Song PHEV: This is BYD’s “Model Y,” a VW Tiguan-sized SUV, here in plug-in hybrid version (the BEV had 1,500 deliveries in July, its first full sales month). In only its third full sales month, it registered 5,069 units, the second-best score ever for a BYD model — the Tang still holds the record of 5,503 units (set back in December 2015), but that will probably being beaten this summer. This is a disruptive model. Why? It’s a plug-in SUV that goes 0–100 km/h in 4.9 seconds, and has a price tag of only $41,300 USD. … I believe the full potential of this version should be around 5,000–6,000 units/month. Adding some 3,000–4,000 units from the BEV version, it should be enough to have the Song reach the tune of 10,000 units/month, both versions counted. And these are 2017 targets — by 2018, BYD should have even more ambitious goals for it and new models to add to its lineup, but more on that below. #2 — BAIC EC-Series: A consistent best-seller this year, the BAIC EC-Series, formerly known as EC180, sold 4,068 units in July. The little city EV seems to have found its natural sales level around 4,000 units per month, which is a bit disappointing, as this is a decent design with competitive specs (20 kWh battery) and price (€19,000). Will it be enough to win the 2017 Best Seller award? Doubt it, but if so, it would be a first for BAIC and the first time since 2013 that a BYD wouldn’t win the trophy. #3 — Zhidou D2 EV: This is a bare-basics city vehicle that doesn’t inspire anyone, but continues to be delivered in large quantities (3,796 units in July), probably thanks to big fleet deals. This vehicle is sold as a quadricycle (think Renault Twizy class) in some European countries. It has the following specs: 12 kWh battery, 120 kilometers of range, 90 km/h max speed, and all for some €16,000. #4 — Chery eQ EV: The funky Chery eQ sold 3,264 units in July, allowing it to stay in the top 5. This is one of my favorite Chinese urban EVs. For €22,000 before incentives, you get a decently equipped city car with a 22kWh battery, with the only drawback being the weak motor (56 hp, 100 km/h top speed). Add a bit more power and you could have a valuable competitor to the current crop of worldwide city EVs — as the VW e-Up! is pricey, the Mitsubishi triplets are showing their age, and the Smart Forfour ED … well, looks too goofy for my taste. #5 — BYD e5: The Plain Jane BYD e5 sedan continues delivering decent performances, with 2,946 units being registered last month. A favorite among taxi companies, along with its e6 older brother, the low-key e5 actually has a lot going for it: 305 kilometers of range from a 48 kWh battery and a healthy 218 hp, all for 230,000 Yuan ($33,400). A wolf in sheep’s clothing, isn’t it? Year-to-Date Ranking – Hear That? It’s the Song Coming. 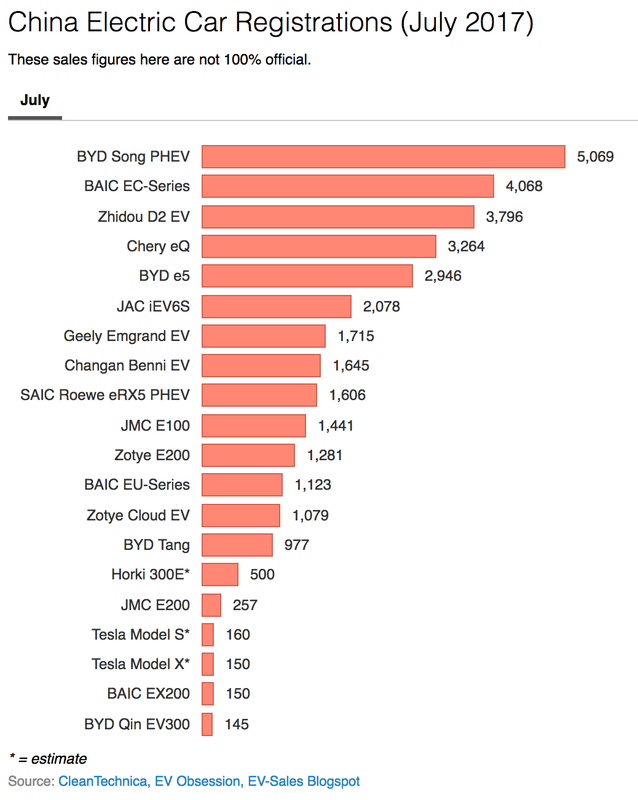 The big news in July was of course the rise and rise of the BYD Song PHEV, jumping four positions to #4, becoming at the same time the best-selling SUV and best-selling PHEV in the YTD ranking. Expect in August that the Song will surpass its e5 sibling and reach the podium. As for the pole position, the difference could be too big to cut short, but with BYD, you never know, right? The Chery eQ deserves a reference too, climbing two positions to #7. 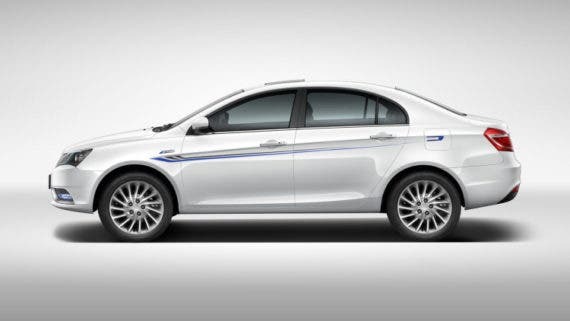 The Changan Benni EV also did well, joining the top 10 last month. Looking at the manufacturer ranking, BYD (21%, up 2%) is cementing its position at the Iron Throne, distancing itself from previous leader BAIC (17%). With Warp Speed now engaged, expect BYD to distance itself from the competition even further. In 3rd place, we have Zhidou, with 10% share, but with SAIC now on its tail (9%, up 2%), it will be only a matter of time until the Shanghai-based manufacturer surpasses Zhidou in its bid to become the 3rd biggest of China’s “Big 3 PEV” club. As a side note, if there were bets surrounding the global best-selling manufacturer in 2017, I would go with BYD. 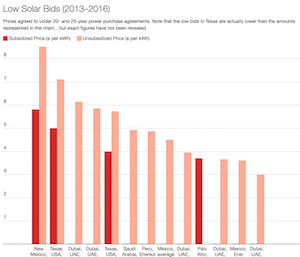 Yes, most are betting on Tesla. 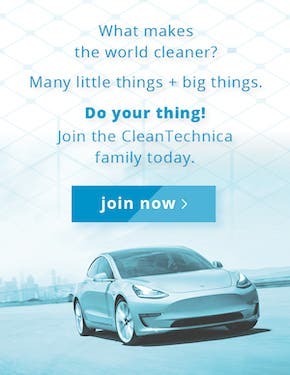 Yes, Tesla is ahead by 7,000 units. But I would still bet on BYD. Not only because of the Song twins, but in a couple of months, BYD will also launch the Yuan crossover (think Opel Mokka/Buick Encore) in both BEV and PHEV versions, adding some precious thousands of units to the current ones. In 2018, again, the only company able to steal the show from Tesla will be … BYD. A new Tang and the Song MPV are scheduled for launch, adding even more volume to the company sales. I’m not saying BYD will, but it is the only company with enough pace to prevent Tesla from finally winning the Best Selling PEV Manufacturer trophy, something it has been pursuing without success since 2008. Incidentally, this is the same number of years that the Boston Celtics have been without trophies. Will both Tesla and the Celtics break the spell in 2018? GAC Trumpchi GE3 — Also known as just GAC GE3 at its 2017 NAIAS debut (apparently, they thought the “Trumpchi” name would damage the brand in US soil …), GAC has big ambitions for its GE3 model, its first dedicated BEV. 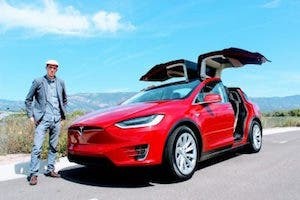 Namely, it’s aiming at a 2019 arrival in the USA and other western markets, so its landing is a big deal, not only for the brand, but for the Chinese PEV market as a whole. Its price is set to start at around $30,000 USD. For that price, it offers a 50 kWh battery, enough for 310 kilometers of range, with 0–100 km/h being done in a reasonable 9.3 secs. With these specs, the compact crossover won’t have a problem with demand, but without major experience with plug-ins — in 2016 it only sold 3,000, all plug-in hybrids — GAC will have a hard time scaling up production. That makes a 200,000 target set for 2020 a bit hard to reach. Geely Emgrand PHEV — Following on the success of the BEV version, the parent company of Volvo now has a PHEV version of its sedan (with 61 kilometers of range). It landed last month with 30 deliveries, no doubt demonstration units. With the BEV version being a regular among the best sellers, it won’t be a surprise if the new PHEV Emgrand reaches some 2,000 units/month. The thing is, sedans are losing ground to SUVs. Geely needs to follow the money, and right now, the money is in compact SUVs/crossovers (three of the top 6 models fall into this category). So, the automaker needs to launch a competitive model in that category if it wants to stay among the best. 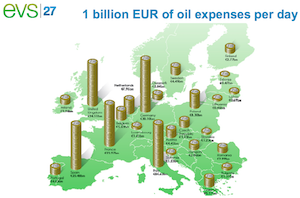 Also published on our Electric Car Sales page and the EV-Sales blogspot.